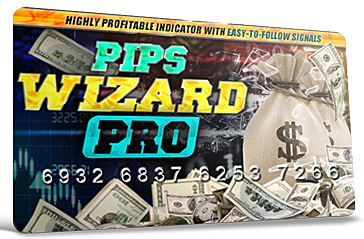 The powerful functionality provided via this amazingly designed tool is not some kind of miracle but instead the newest and most advanced trading technology that allows you to take advantage of it's accurate market predictions. I guarantee you that once you try this tool you will be blown away. That’s a promise. Catch every new trend BEFORE it even starts! Trust me traders, once you apply this unique tool to your trading platform, you will never use anything else ever again. That’s guaranteed.